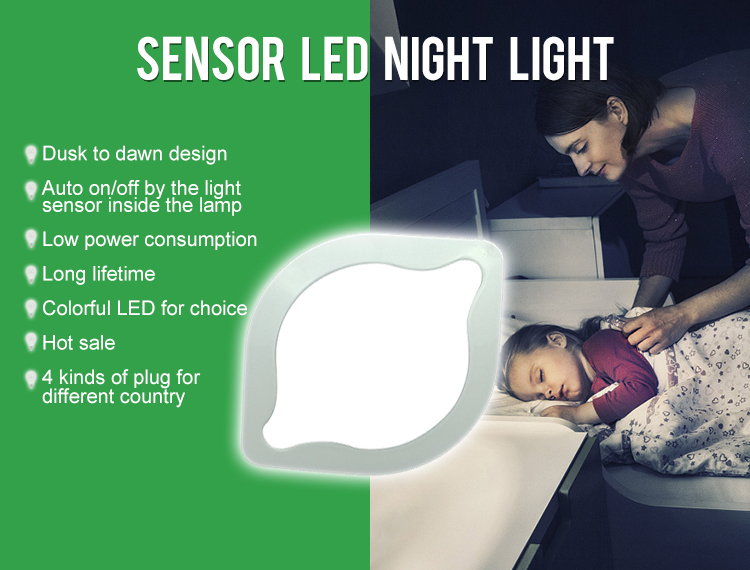 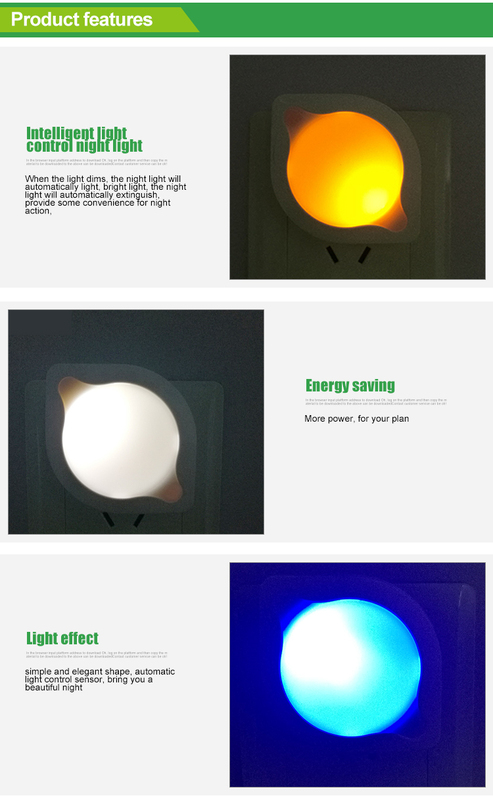 1 PC baby led night light/ normal color box, 50 color boxes / kraft paper carton. 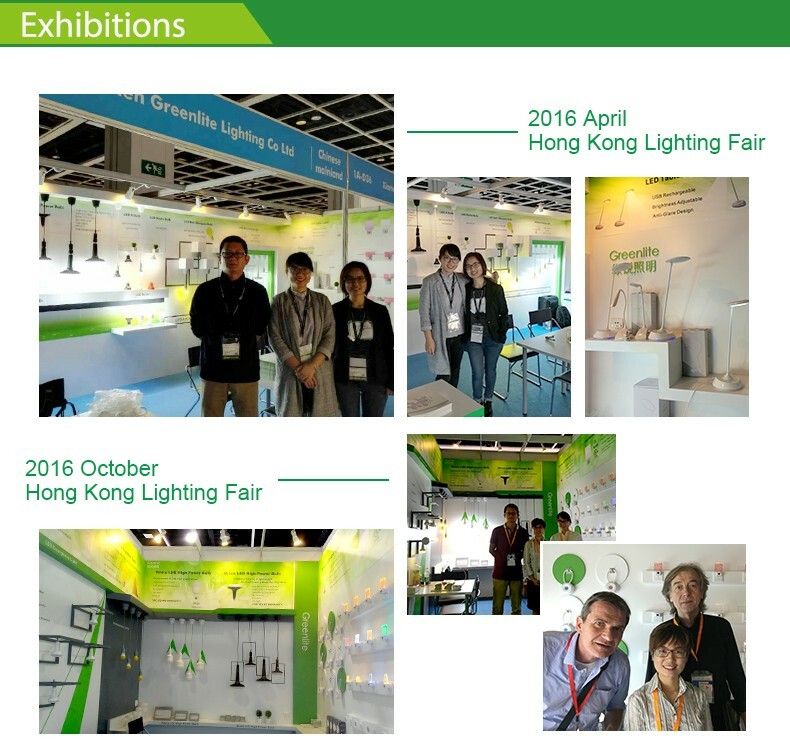 All the company key team members of sales & marketing & supplier chain & R & D & factory production management ,are with at least 6 to 12 years lighting field working experiences. 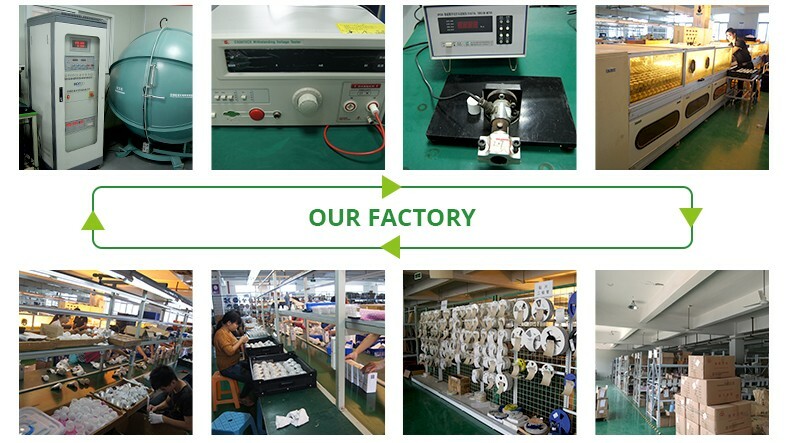 We are making great efforts to achieve win-win situation with all the custoomers and sincerely welcome you ! ! 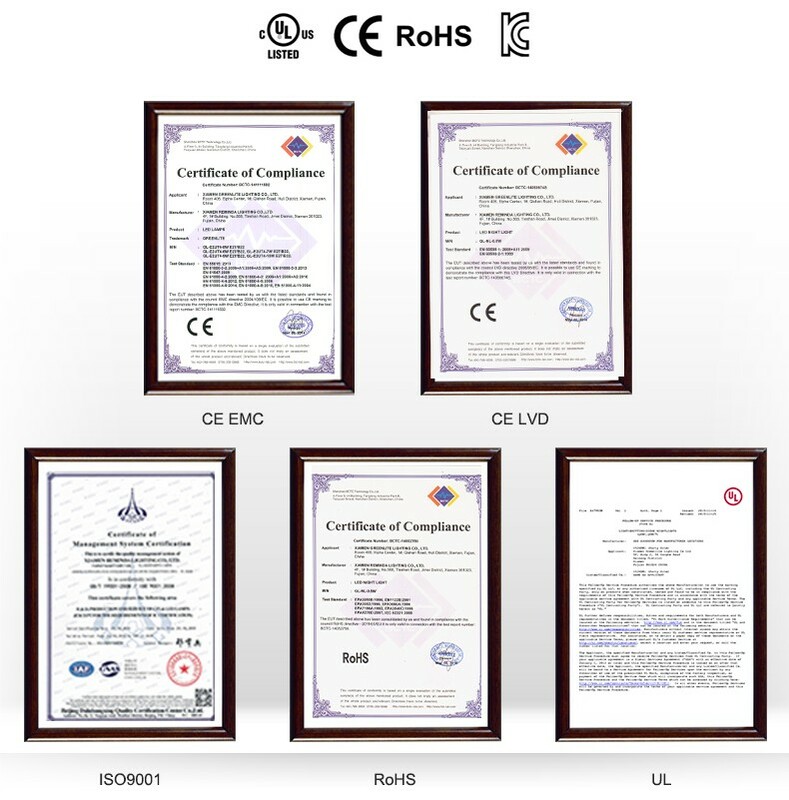 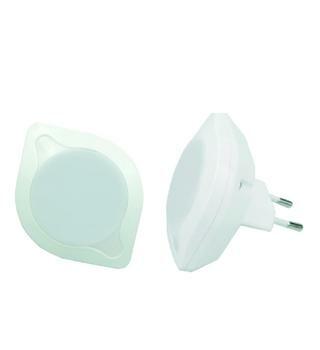 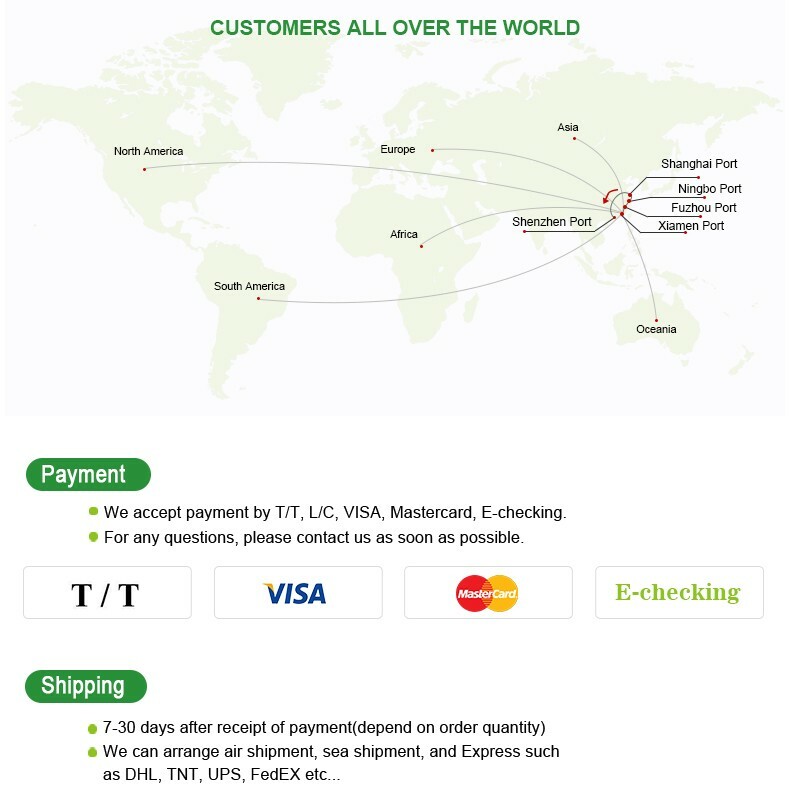 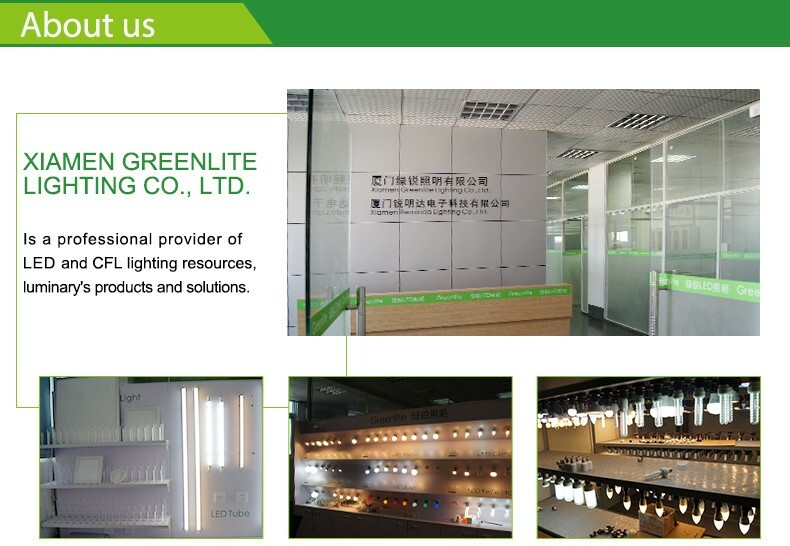 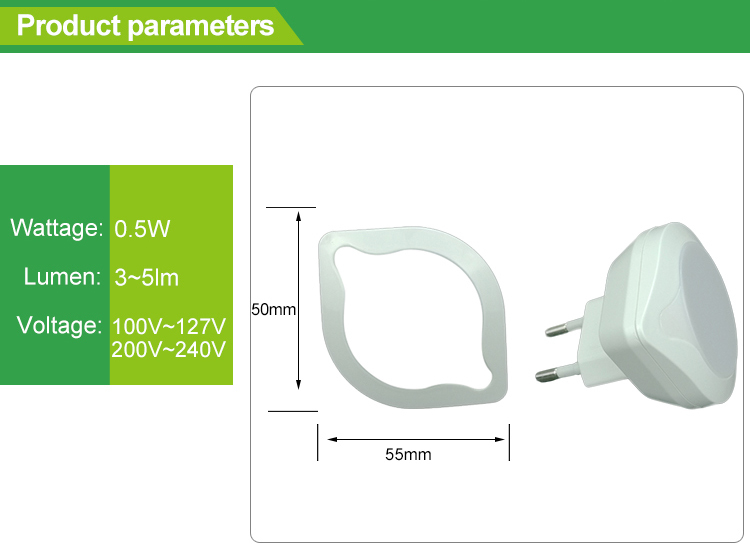 Xiamen Greenlite Lighting Co., Ltd.